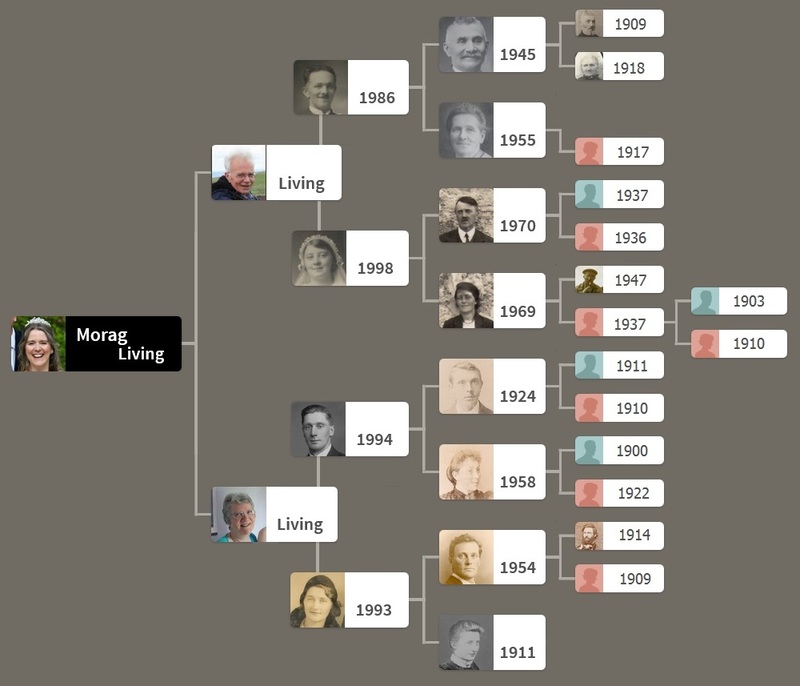 Prompted by this post by Janet Few, which challenged you to realise how many of your ancestors were actually alive in the 1900s, I decided to count. 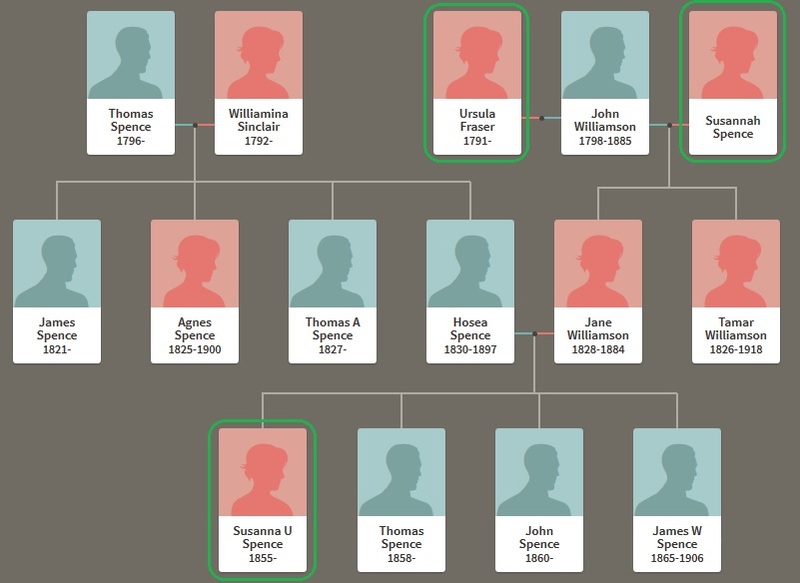 I have 29 ancestors who were alive in the 1900s, including two Great Great Great Grand-parents. I also have photographs of all my Great Grand-parents, and three of my Great Great Grand-parents. However, I do agree with the sentiment of Janet’s post; I think I spend much more of my research time in the 1800s than the 1900s! Last week at my local monthly genealogy group, I gave another presentation (the first one was a few months ago). 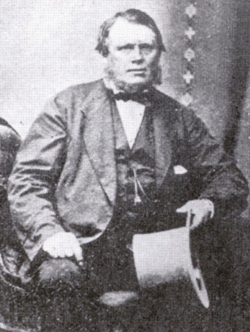 This time my presentation was about John Gray, Captain of the SS Great Britain. 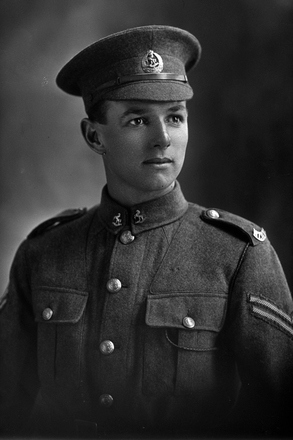 I’ve written a little about Captain John Gray before, and that post formed the basis of my presentation. I added some of the quotes from the Bristol Museum webpage from various travellers who went on the SS Great Britain to Australia under the captain’s command. These quotes paint a picture of the man that you don’t normally have as a genealogist. I also found that the first all-England cricket team to tour Australia travelled on the SS Great Britain in 1861 under John Gray’s command. Wikipedia even has a picture of them before they set off. 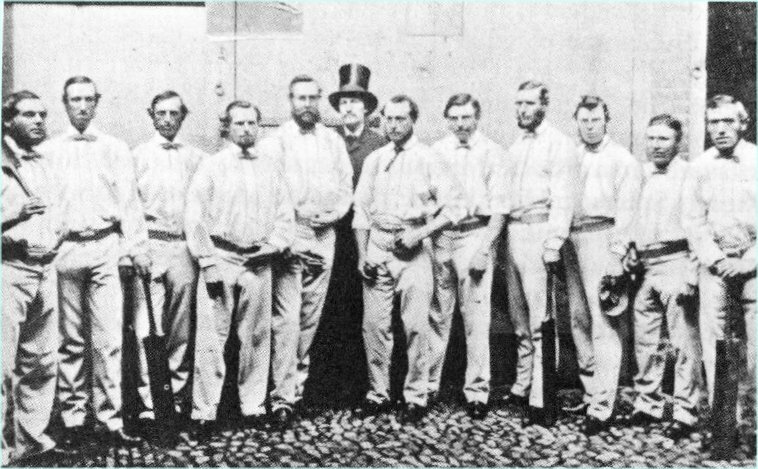 English cricket team of 1861 just prior to departure for Australia. It was a fun presentation to do, and the group seemed to really enjoy the various quotes. Jane Williamson was born to John Williamson and Susannah Spence, but Susannah died not long after she was born, and her dad remarried an Ursula Fraser, so Jane was brought up by her. Jane marries Hosea Spence, and their first child is a daughter who they name Susanna Ursula Spence, which has to be named after her mother and her step-mother who brought her up. Their second child, a son, was named after Hosea’s father, Thomas; their third after Jane’s father, John; and their fourth named James William was likely a nod to Hosea’s mother Williamina, as well as being named after his eldest brother.